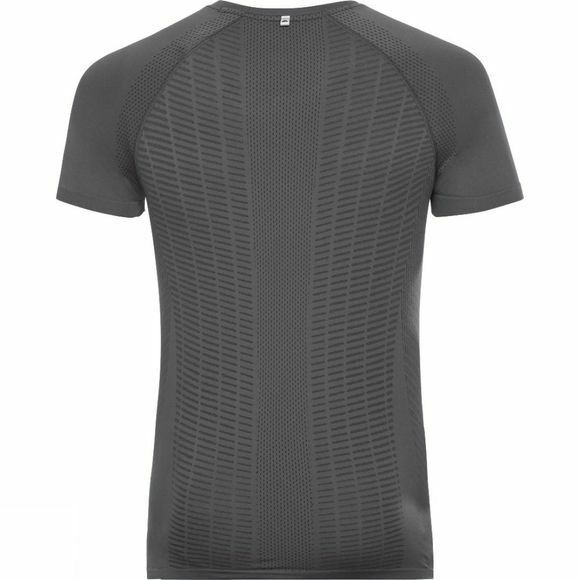 Take on the trails with confidence this season in the new Zeroweight X-Light BL short sleeve crew neck top from Odlo, the perfect running top to enhance your training routine. X-Light material helps keep the body cool and dry during warm temperatures and intense activities, transporting moisture quickly and efficiently away from the body. Meanwhile, Effect by Odlo naturally prevents odours and offers optimal climate comfort, while seamless body-mapping technology provides unrestricted freedom of movement. 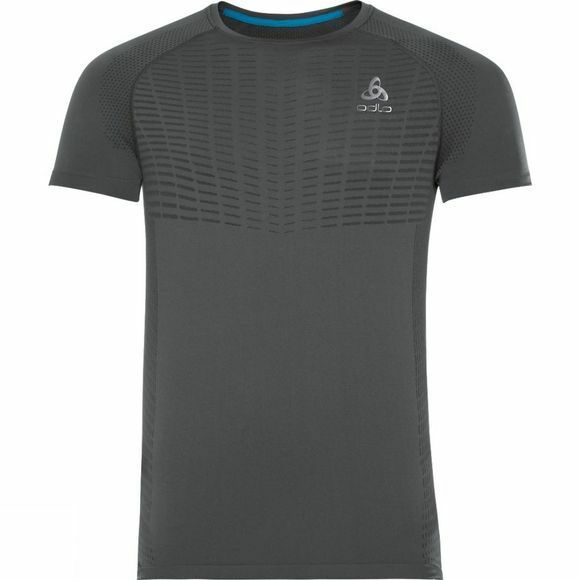 For the running top that does more, reach for the new Zeroweight X-Light BL short sleeve crew neck top for men.